Gold Reef City is home to one of Johannesburg’s top attractions. Our theme park is one of the biggest in South Africa and will transport you to the gold rush era. 16 thrill rides, 14 dedicated rides for the kiddies, Jump City Trampoline Park, the only authentic underground mine tour in Johannesburg, 12 dining options, 7 Retail stores, plus 15 other attractions! It’s time to share great experiences and make better memories. Get to our Theme Park today and experience a full day of endless thrills from only R125 per person! 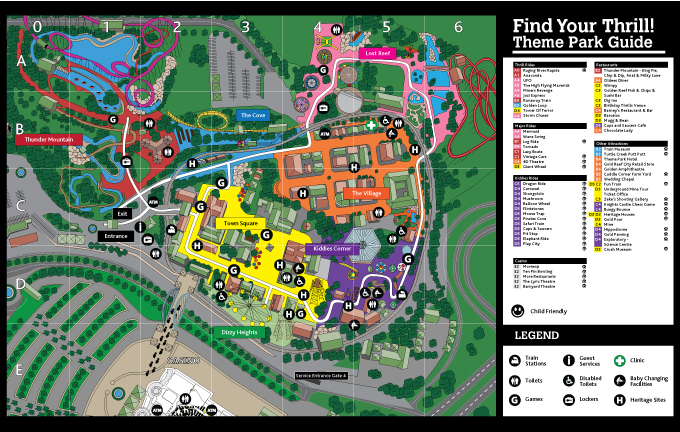 Download our Gold Reef City Theme Park Map and plan your visit!